Did you know that Florence Nightingale pioneered the use of statistics in public health? That Marie Curie is still the only person to have won the Nobel Prize in both physics and chemistry — and the only winner whose daughter also won a Nobel Prize? That the physicist who first explained nuclear fission was a woman, Lise Meitner? That two of the pioneers of computer science were women, Ada Lovelace and Grace Hopper? 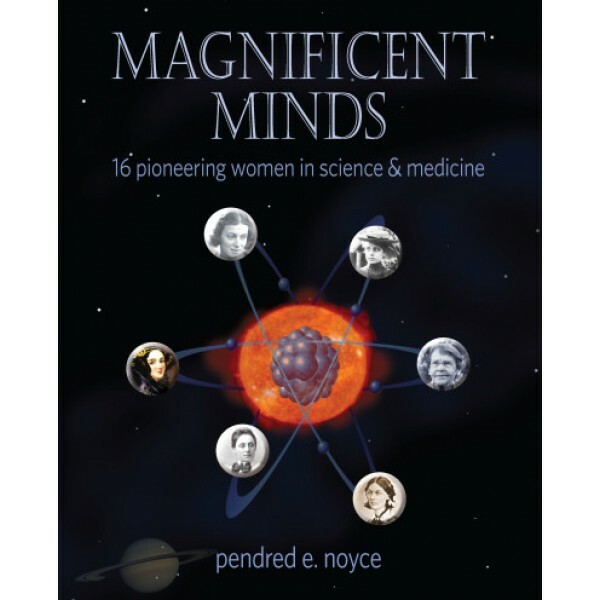 For centuries, women have risen above their traditional roles to pursue new understanding of the natural world. 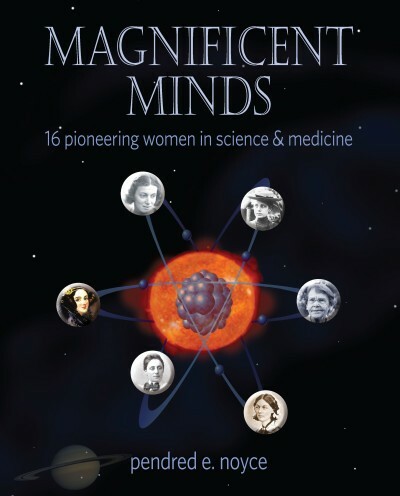 This book, which grows out of an exhibit at the Grolier Club in New York, introduces the lives, sayings, and dreams of sixteen women over four centuries and chronicles their contributions to mathematics, physics, chemistry, astronomy, computer science, and medicine. Sweeping and inspirational, this book should be read by all girls and young women who share curiosity about the world and the dream of making a difference.